Google announced the Android OREO on 21st August, and we all know that not everyone is going to get it on their phones. Only the supported devices will get it. So, for those who want to get the same experience on their devices despite the fact that the official update won’t arrive to their phones, a custom ROM is the best solution. There are a ton of custom ROMs and CyanogenMod used to be the best. But, Cyanogen ended its support, and this gave rise to LineageOS which is nothing but a CyanogenMod with a different name. Since Android Oreo is out, we can now expect the Lineage OS 15 to arrive pretty soon that will be based on Android O. Today, the latest Lineage Project Information revealed that the developers have already started testing the Lineage OS 15 for OnePlus One (bacon). It is great news for the OnePlus One users as we all know that neither OnePlus One nor the OnePlus 2 is going to get the official Android Oreo update. So, flashing a custom ROM is the only choice for the users of these devices in case they want Android Oreo experience. 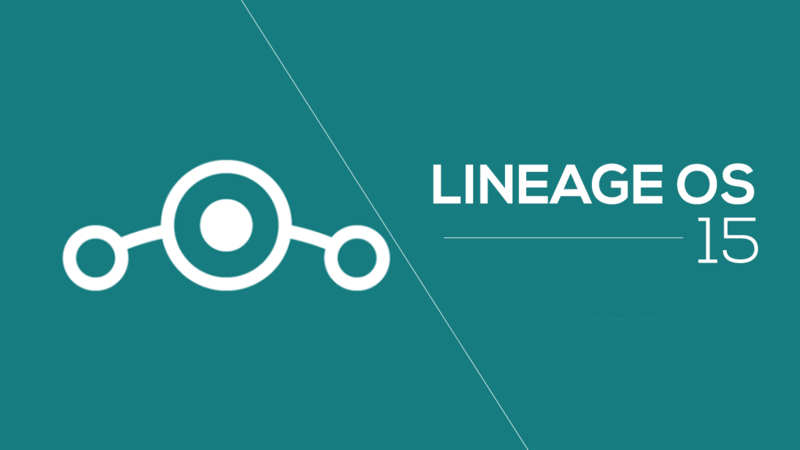 We cannot say anything about the official release date of Lineage OS 15, but it might arrive in a couple of months. So, seems like the OnePlus One will be one of the first phones to get the Lineage OS 15 Update. What are your views on this? Do let us know via the comments section.